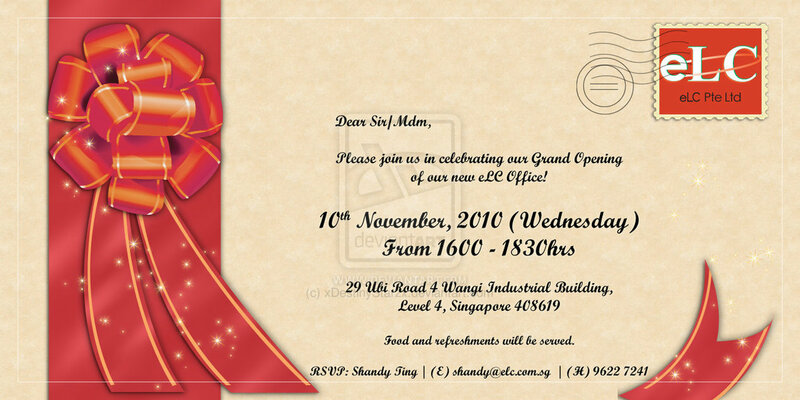 Did you get bored from official invitation cards? Do all they resemble each other? Don’t worry! 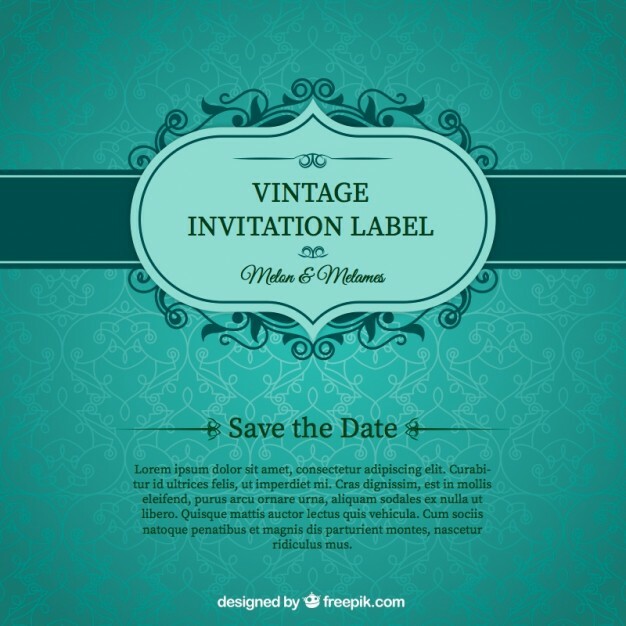 If you have an occasion and want to proof your originality via invitation card, you are lucky! Plenty kinds of cards are available on the Internet. No matter your type of event, you have a chance to choose according to your purpose. First of all, you have to check websites and decide what kind of card you need. If you are okay with a regular card, you can create with Paint or Photoshop. 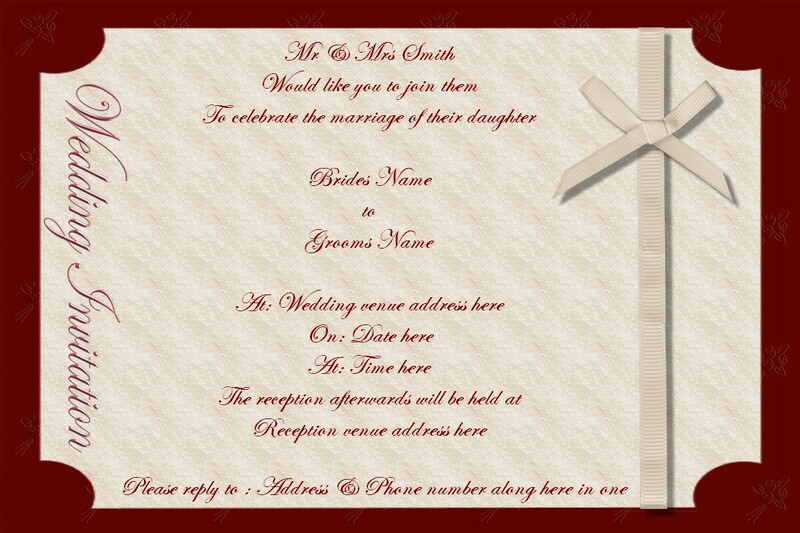 However, if you are looking for something new or creative, you can try personalized cards such as animated invitations. 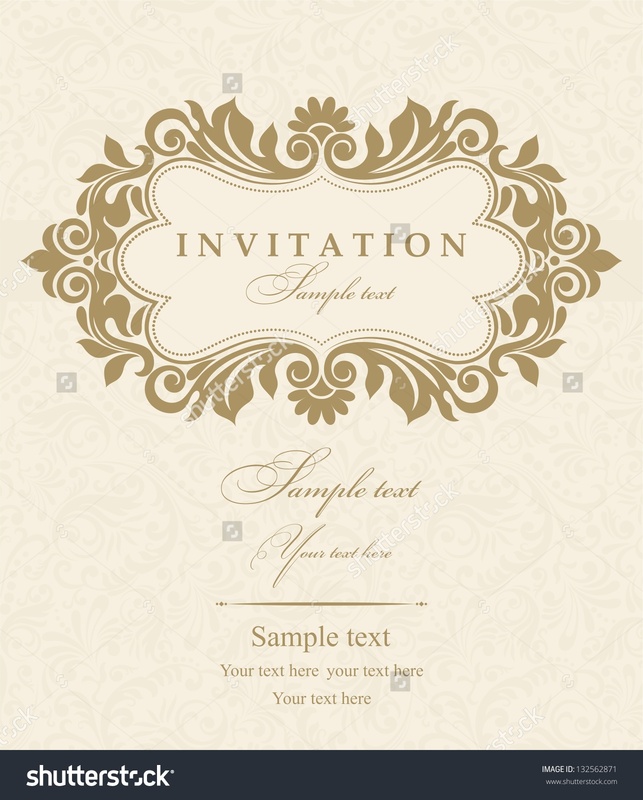 These types of invitations are like brief videos and they include all necessary information about occasion. 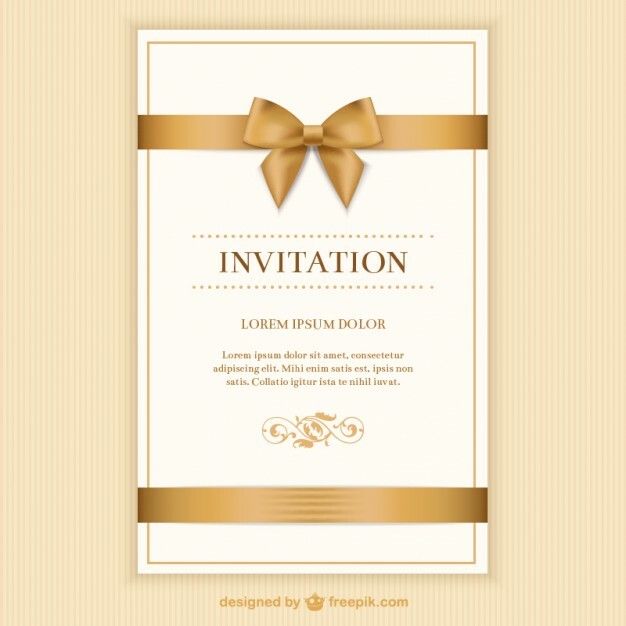 For example, if you arrange a birthday party for your son and make it special for him, you also need to be imaginative about invitation card. You might choose a cartoon character, which your son loves, and add a music suitable for the character. Also, you have to include the date of celebration and location of party. You can invite them saying please join us or more creative way you can address them saying all super heroes are invited to our party. 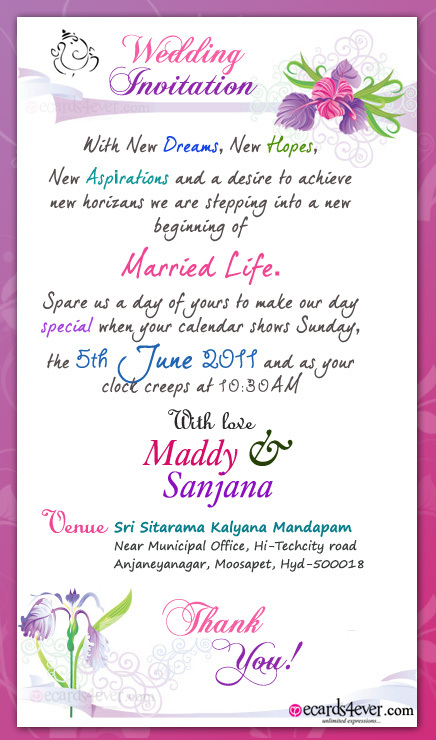 Thus, you can make the celebration or event more memorable and enjoyable. 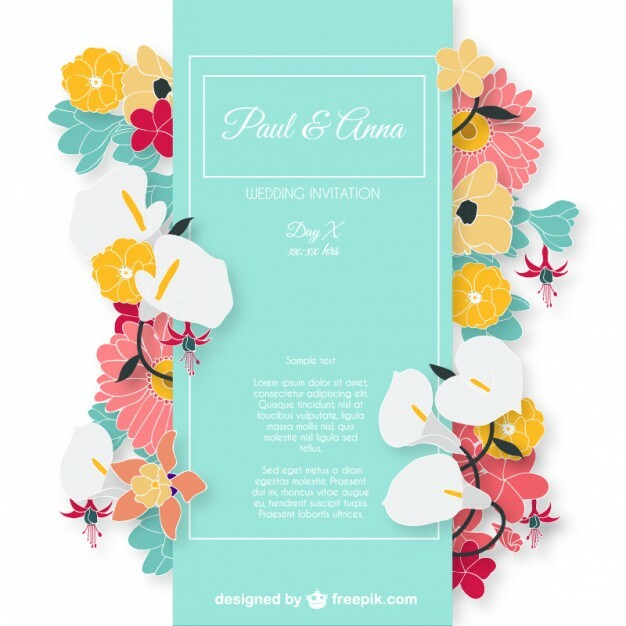 The selection is totally up to you and if you use a card like animation adds, it will draw attention on your guests. 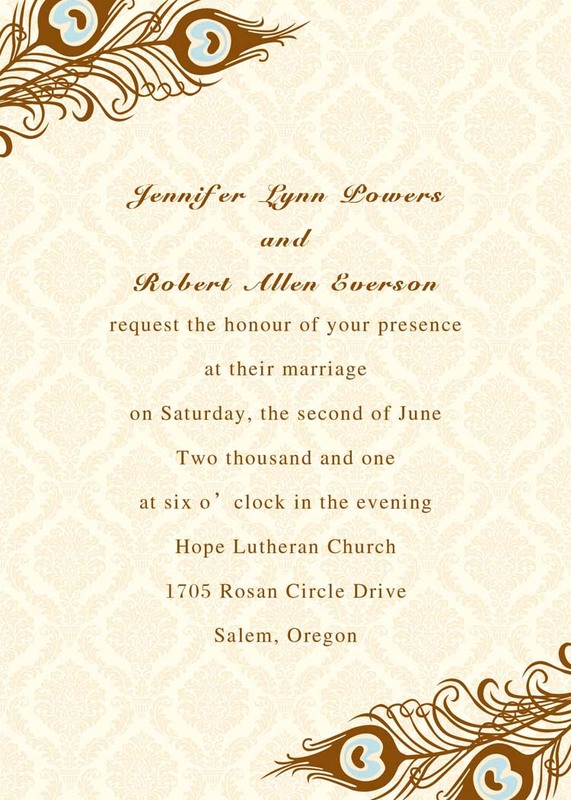 Therefore, they cannot wait attend to your party.